Facebook just last week rolled out a preview of one of its latest apps, Messenger Kids. And, as expected, there’s been plenty of publicity around the safety of the app, but Facebook assures and reassures that if a parent’s account is safe, there is really nothing to concern yourself with. 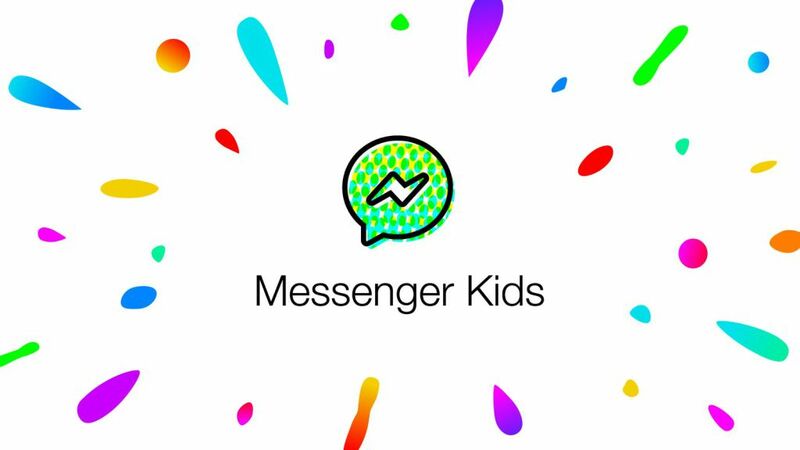 Messenger Kids, Facebook’s latest app targeted at the members of the household younger that 13, is supposed to make it simple and easy for children to safely video chat with family and friends across the globe or right next to each other on the couch. The idea behind the app was to close the gap a bit for those kids that have a little distance between themselves and their relatives or friends. Whether it’s video chat to talk to grandparents, staying in touch with cousins who live far away, or sending mom a decorated photo while she’s working late to say hi, Messenger Kids opens up a new world of online communication for families. Let’s face it, parents let their kids use tablets and smartphones, but will have questions and concerns about how their kids use them and which apps are actually appropriate. But after intensive discussions with parents, associations like National PTA, and parenting experts in the US, Facebook found there was a necessity for a messaging app like this, that lets kids connect with the people they love but allows parents some form, or rather, all of the control. The reality of the world wide web is scary, especially when there are children involved. 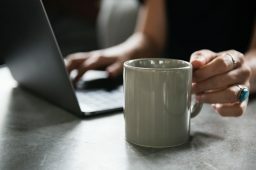 According to GuardChild.com, 86% of girls claimed to be able to conduct online chats without their parents knowing, 57% could read their parents’ email and 54% could conduct a cyber relationship. While communication of a sexual nature is a cause for concern, parents and teachers all over the globe have been made aware of cyberbullying, 65% of eight to fourteen-year-olds have been involved in cyber-bullying incidents. In answer to all the danger that lurks online when children are given free rein on the internet, Facebook built Messenger Kids to give kids and parents a fun, safe solution. It’s a standalone app that lives on your child’s tablet or smartphone but can be controlled from an adult’s Facebook account. Messenger Kids is full of features for kids to connect. Once the account is set up by a parent or guardian, kids can start a one-on-one or group video chat with parent-approved contacts. The home screen shows the kids at a glance who they are approved to talk to and when those contacts are online. They can make use of playful masks, emojis and sound effects bring conversations to life. In addition to video chat, photos, videos or text messages can be sent to parent-approved friends and adult relatives, who will receive the messages via their regular Messenger app. In addition to the company’s research with thousands of parents, Facebook in the US engaged with over a dozen expert advisors in the areas of child development, online safety and child media and technology, who helped inform the approach to building this app for kids. There were many thought-provoking discussions about responsible online communication and parental controls. Facebook even tasked some of their families to test the app which in turn helped the company come up with some of the key features, like the easy-to-use parental controls. Messenger Kids gives parents the control. Parents control the contact list and kids are unable to connect with contacts that their parents do not approve. The kids’ accounts and contacts are completely controlled through the Messenger Kids Controls panel in the parent’s main Facebook app. Facebook has designed Messenger Kids to feature no advertisements and your child’s information isn’t used for adverts either. It is free to download and there are no in-app purchases. It’s also a bit of a relief to know that Messenger Kids is designed to be compliant with the Children’s Online Privacy and Protection Act (COPPA). Unfortunately for us here in SA, this preview of Messenger Kids is only available in the US at this time, on the Apple App Store, but should be coming to the Amazon App Store and the Google Play Store soon-ish. 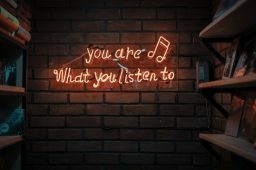 To learn more about Facebook’s approach to building technologies for kids and the questions asked and discussed, have a look at Hard Questions blog post.